Take a trip down memory lane with classic video games that the whole family will love. 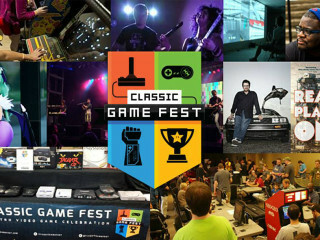 The Palmer Events Center is hosting a weekend of retro games including Mortal Kombat II, Space Rocks and Ultra Street Fighter IV. Tickets are $20 for a weekend pass or $10 for Sunday entry. Admission is free for children 12 and under. $10-$20; Admission is free for children 12 and under.